Relyant Oils, a division of Pinnacle Resources, offers its brand to lubricant marketers in areas of business where cost and quality effectiveness is a must and where the marketer does not already offer a house or private label brand. Relyant Oils is committed to 100% customer satisfaction and providing the highest quality product at competitive prices. The sales team works closely with each customer to understand specific needs, from custom blending to packaging to delivery. 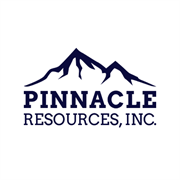 Technical sales consulting is available as needed by experienced lubricant engineers and sales managers with Pinnacle Resources. Every effort is made to ensure the final product meets, and often exceeds, expectations. Do you own Relyant Oils? Due to the unique way that the eBusinessPages Business Directory is structured a Premium + Verified Listing is the most powerful way to get more clients to contact Relyant Oils. 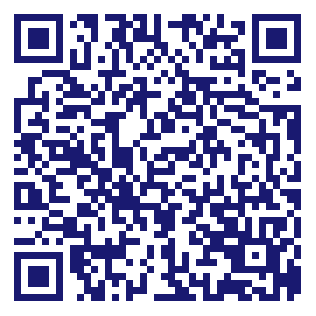 Not only will your listing be more noticeable and more trustworthy, it will also be displayed more prominently in our category (Wholesalers and Parent Categories) and location (White Hall, AR and USA Wide) listings. Relyant Oils will be displayed in your competitor's listings while no ads will be shown in your own listing. Starting at $2.78 for a Premium Verified Listing, there is every reason to give Relyant Oils the eBusinessPages Premium treatment today.